We offer a unique transport service catering for parents wanting a reliable, safe and on-time service. We also use technology to keep in touch with you as a parent ensuring that you are comfortable with our service. With market leading vehicle tracking and in-car cameras providing parents with a live feed while their little treasure is in-transit via our mobile application. 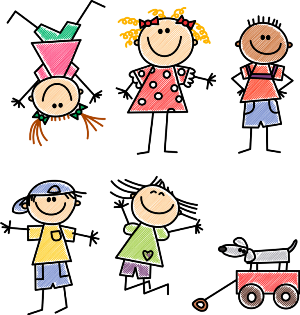 In addition to collecting your child to and/or from school we offer transportation for your child to extra murals, doctor’s visits, and if mom is home and is not well we will even stop and collect bread and milk. Once you join CUHome you and your child automatically become an extension to our family, and we are here to assist with whatever crisis you may encounter in your day to day life. We at CUHome are committed to ensuring that your children are treated exactly as if they were our own children. We also make sure that every driver meets your child so that they are comfortable with the driver who will be collecting them to and/or from school. We would love the opportunity to discuss our services with you personally, please contact us via e-mail (info@cuhome.co.za) or via mobile (+27 61 516 8124).